Welcome to yourself as you explore and discover who you are now and who you are becoming. I am a guide, a midwife of the soul, as you come to remember and embody your deep self. Welcome to your process of what it means for you to live your life in fullness, health, vitality and colour. I support your own agency and your responsibility for your life, for practical embodied spiritual empowerment. Take a look around, find out more about me, what sessions with me may include, and how to get started. I offer a free initial consultation to allow us to meet and to answer any of your questions. With a Diploma in Existential-Integrative Psychotherapy, currently I’m in private practice as Counsellor. I see individual adults over 18 years of age for one on one, private and confidential counselling. 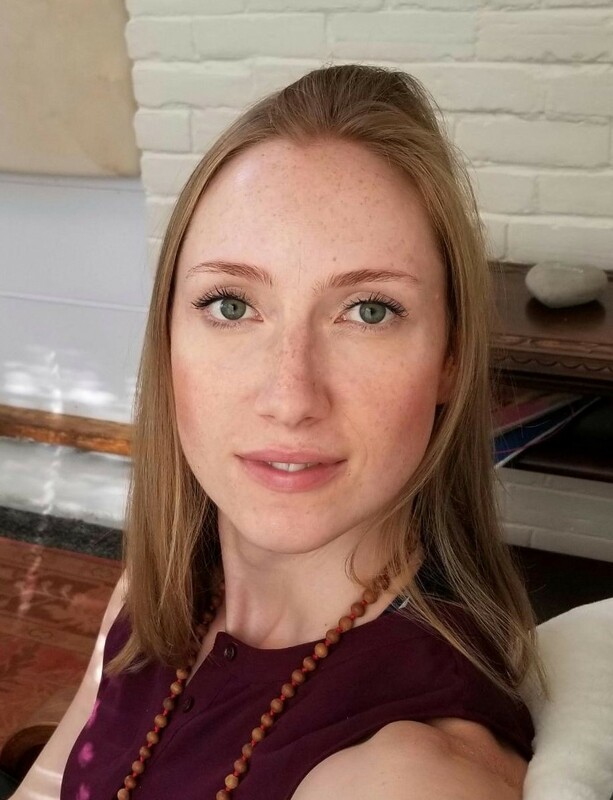 I bring with me 14 years of experience as a certified Hatha yoga teacher, teaching classes, including teacher trainings and retreats in Canada. I’m trained in Hospice volunteering services specializing in complimentary care with Reiki as a certified Reiki Master. I’m a member of the Canadian Humanistic and Transpersonal Association. I draw upon modalities such as psychodynamic, existential-integrative, humanistic, transpersonal, archetypal, phenomenological, Jungian, and somatic. Approaches and teachings I utilize include intuitive, energetic, yogic, pre- perinatal psychology, dream work. I support the enhancement and cultivation of deeper communication and bridging within facets of self ie: between the conscious and subconscious, between your adult self and child self, between mind and body, body and soul, spirit self and animal self, shadow and light. Each of us have our own unique way in which we communicate and understand ourselves and the world around us. I am here to help facilitate this natural and sacred dialogue. Your comfort and what you are looking for are important.